Whether you're reinventing a classic or creating your own cocktail, Malibu rum adds sweetness, complexity, and a taste of the tropics to your cocktails. It's a perennial, versatile favorite sure to please all kinds of cocktail lovers. You wouldn't think basil, pineapple, and coconut rum would go together, but it makes a surprisingly flavorful cocktail. Basil is part of the mint family, which works well with pineapple and coconut rum. This twist on a mojito is refreshing and tasty. The recipe serves one. In a collins glass, muddle the basil leaves with the sugar. Add the coconut rum, pineapple juice, and lime juice. Garnish with the pineapple and cherry if desired. 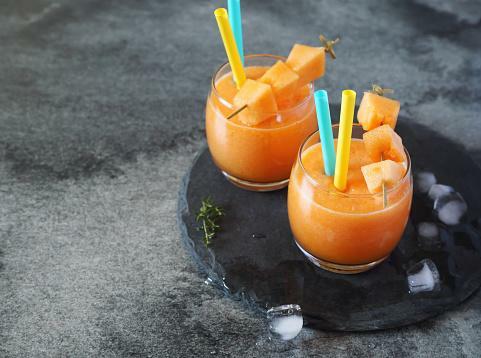 Sweet, mellow cantaloupe blends well with the toasted coconut flavor in Malibu rum for a delicious frozen cocktail. It serves two. In a blender, combine the rum, cantaloupe chunks, simple syrup, and lime juice. Serve garnished with the melon balls. What dog doesn't love a trip to the beach? 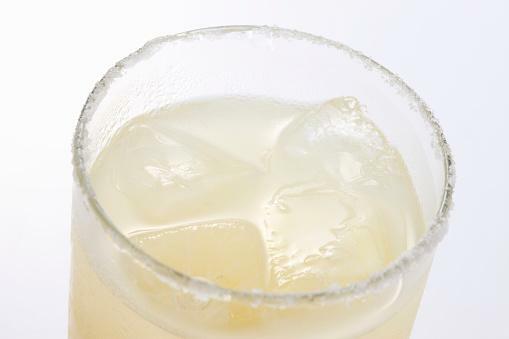 When you add coconut to the salty dog cocktail, it brings a tropical punch to a sour and salty classic. Malibu rum brings balance and sweetness to grapefruit juice that's a beauty to behold. This serves one. Run the grapefruit wedge around the edge of an old-fashioned glass and dip the glass in salt to rim it. In a shaker with ice, shake the grapefruit juice and Malibu rum until chilled. There are many coconut rum cocktails that allow you to enjoy the tropical flavors of Malibu rum. 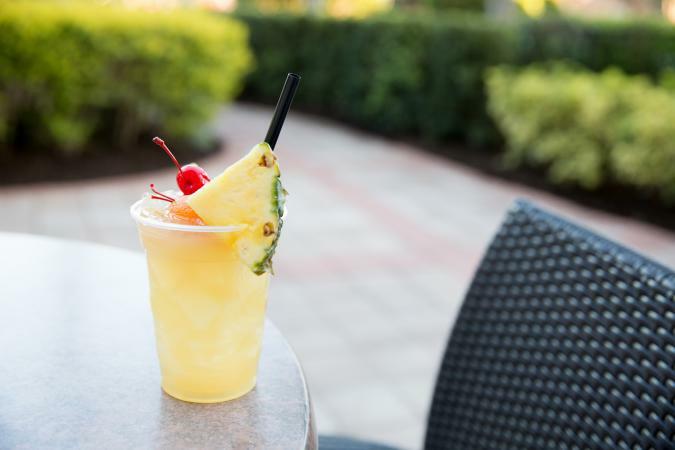 Enjoy a tropical blast with a red tropic tango. Try a green angel, which has Malibu and dark rum and a great green color. The tropic delight with Malibu rum, banana liqueur, and RumChata is like the tropics in a glass. Malibu rum makes a pina colada even more coconutty. Having a big party? Mix up a batch of fruity jungle juice with Malibu rum. If you like Jagermeister, mix it with some Malibu rum and other mixers and you have a tropical stag. Try a Malibu bay breeze with pineapple and cranberry juice. Enjoy a key lime martini with coconut rum. The next time you want a taste of the tropics, reach for a bottle of Malibu rum. It's sure to evoke the feeling of warm breezes, crashing waves, palm trees, and sand between your toes.